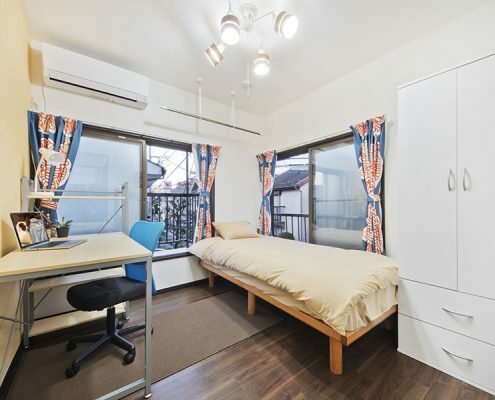 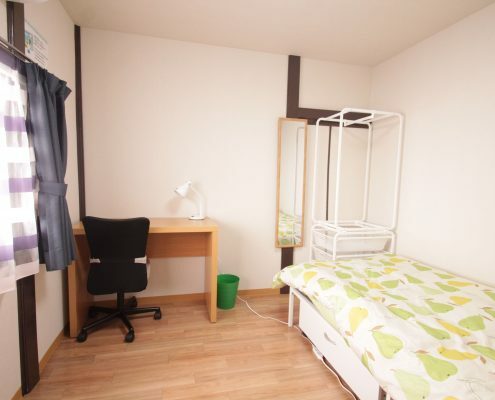 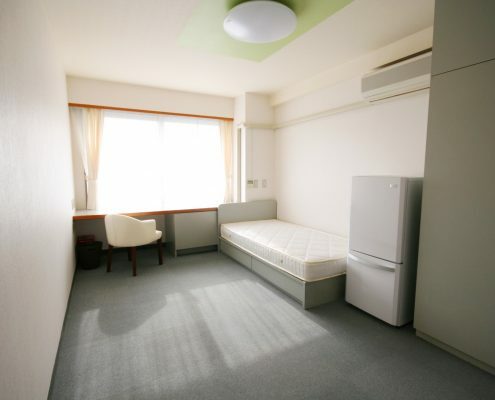 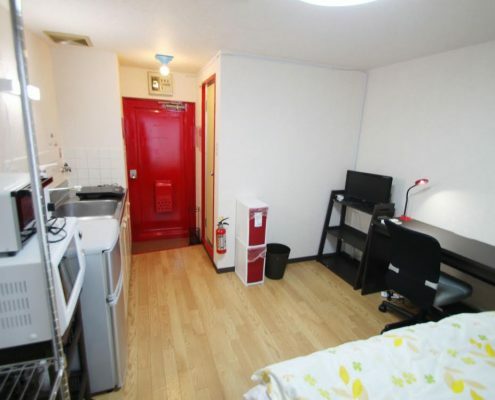 TSA doesn’t have our own accommodation but we can support you to find accommodation in Tokyo. 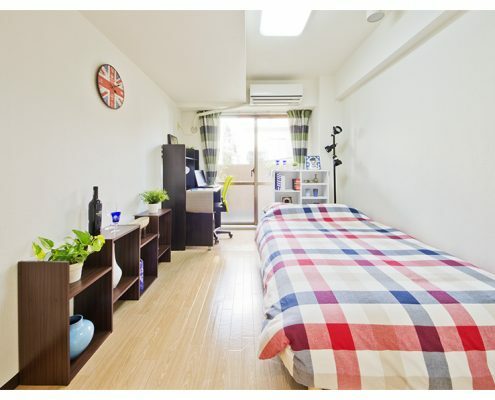 Here is some accommodation lists which many of our students stay. 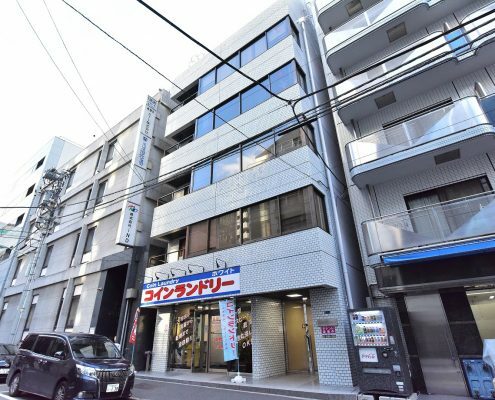 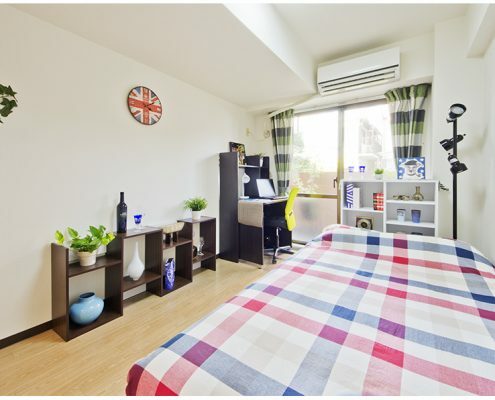 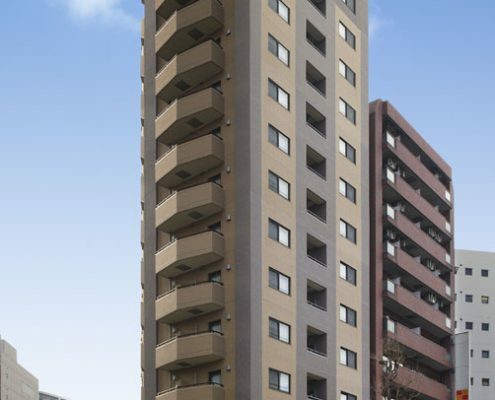 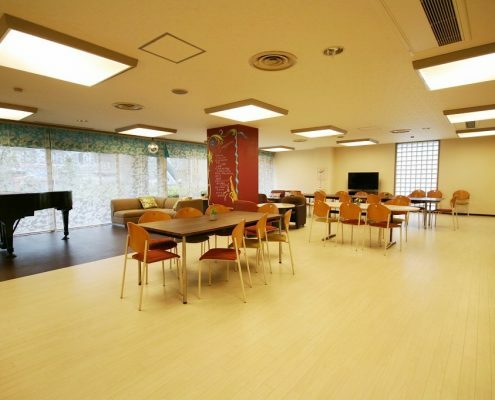 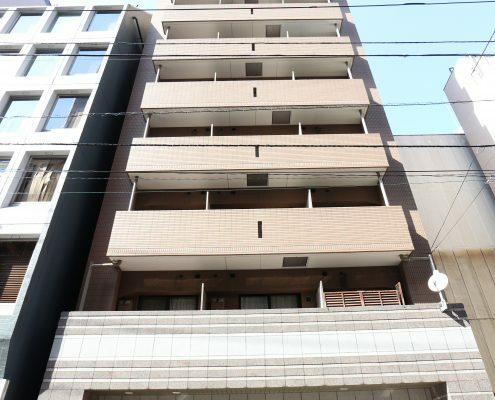 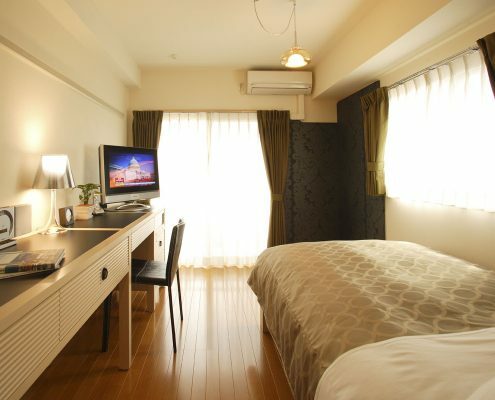 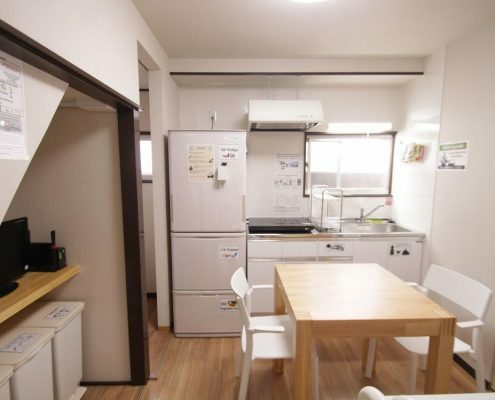 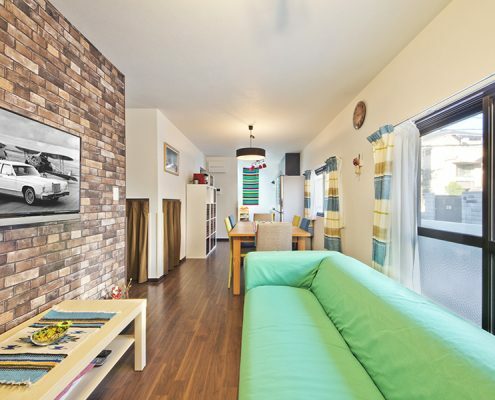 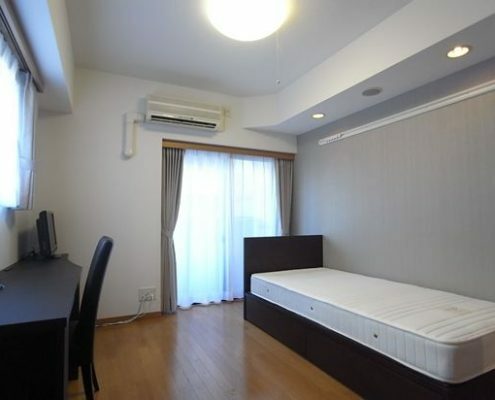 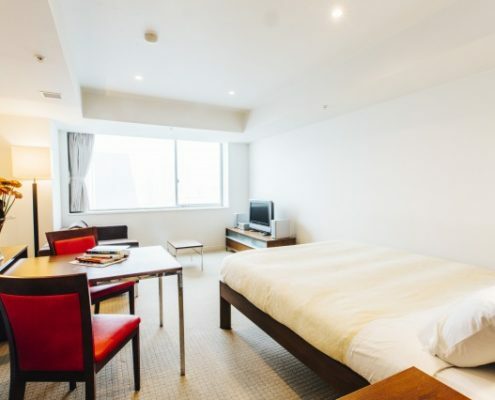 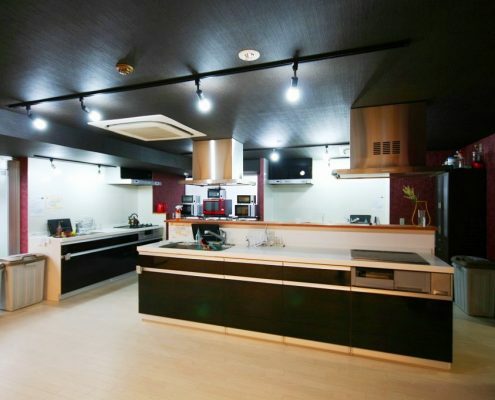 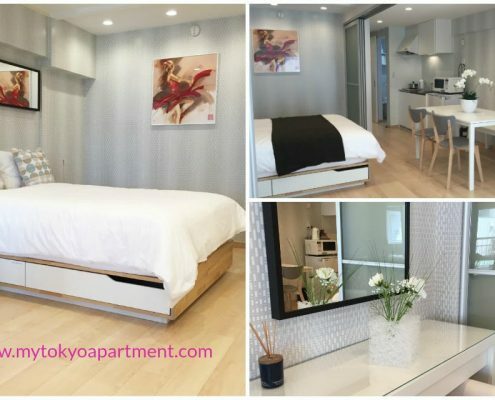 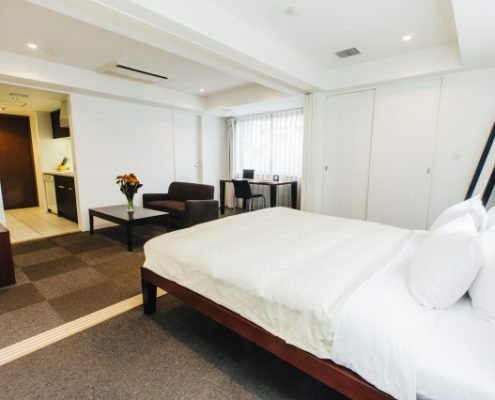 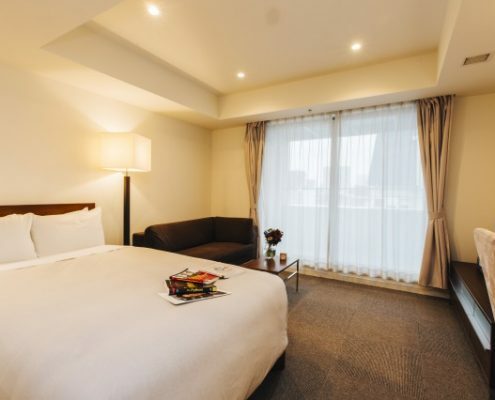 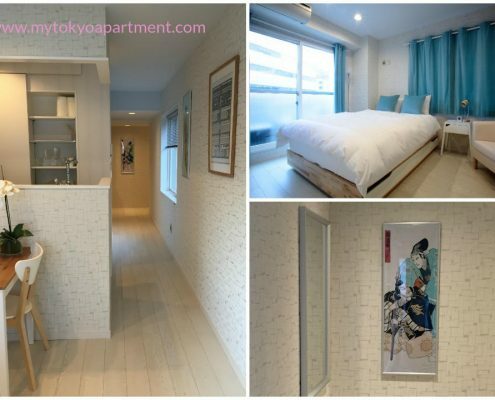 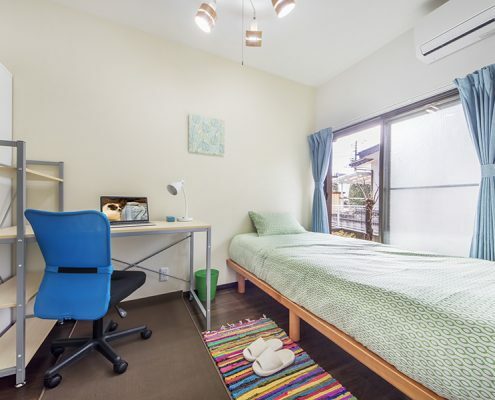 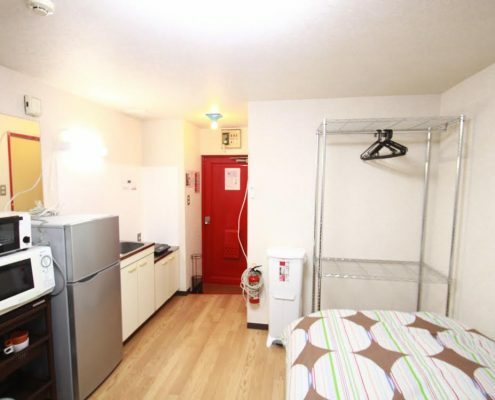 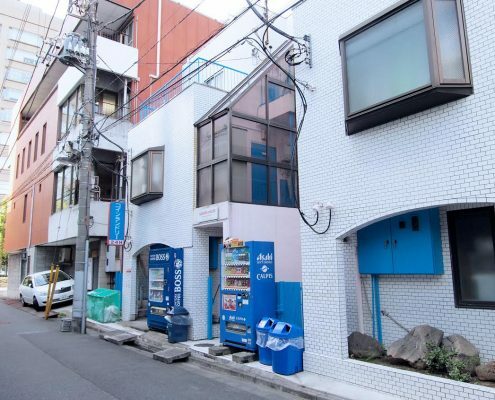 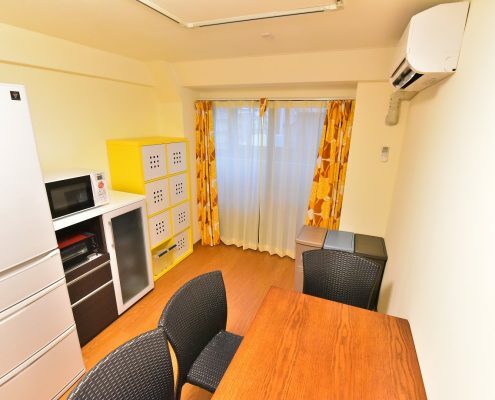 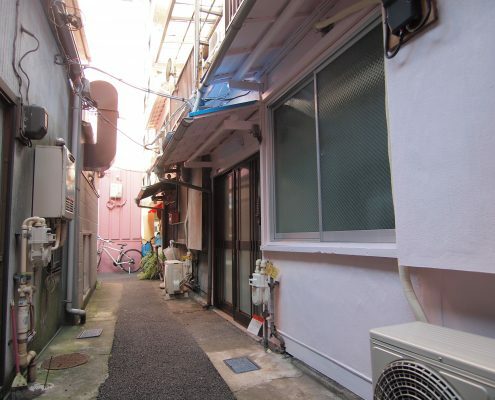 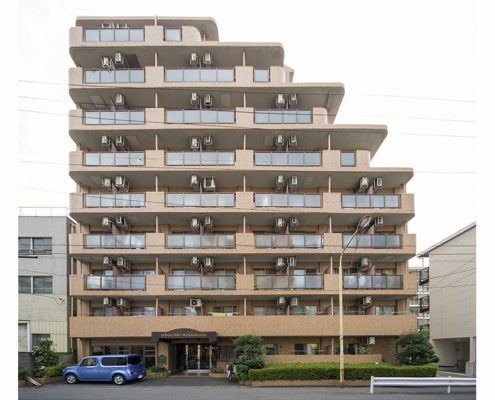 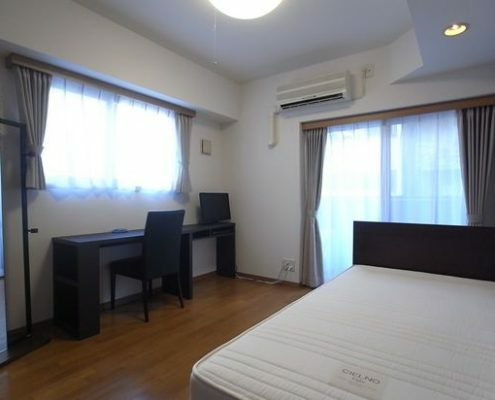 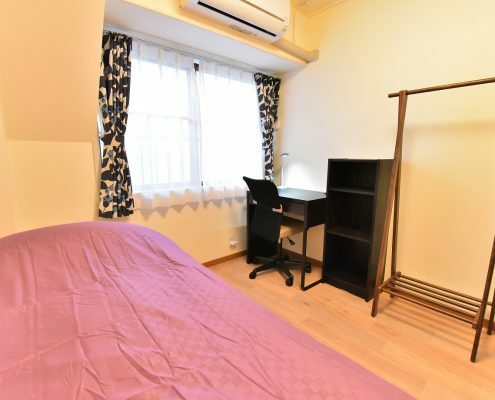 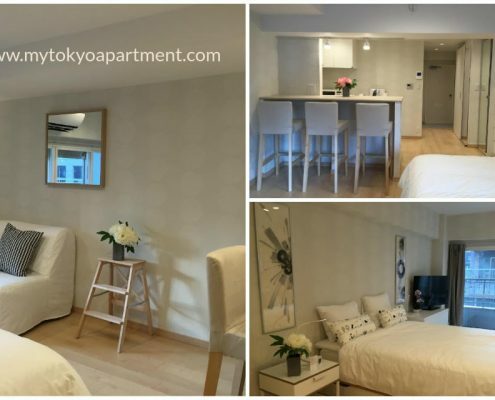 Location 6min walk from Honjo-Azumabashi Sta.